With the constantly evolving fashion industry, trends often go out of style faster than they come in. However, there are a few key looks that hold on season after season—usually in the denim category. 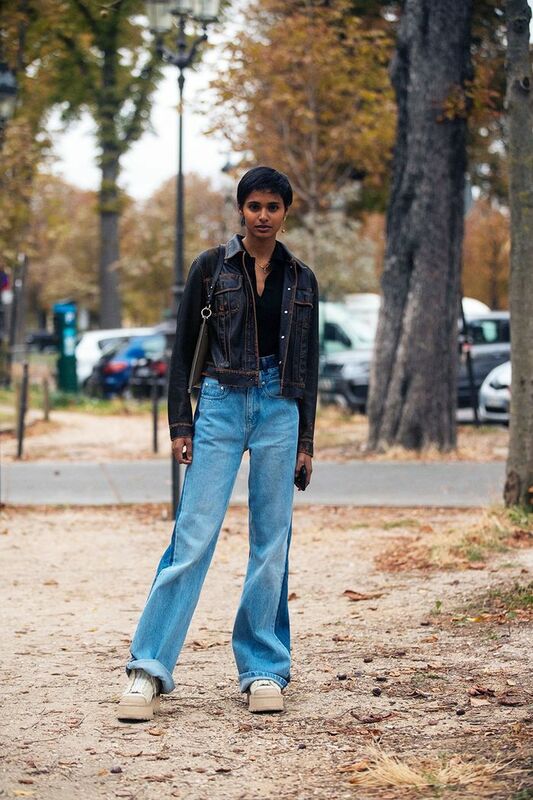 In fact, there are three denim trends we’ve seen rise up recently that will continue to be popular into 2019. We chatted with Simon Spurr, denim aficionado and newly appointed global creative director at 7 for All Mankind, to fill us in on the denim trends that will hold their own this year. So if you’re looking for inspiration on what to remove from your closet or want to test out a new style, what’s coming your way below will really come in handy. Keep scrolling for the full breakdown; then shop must-try denim silhouettes. Next, check out the best shoes to wear with skinny jeans.